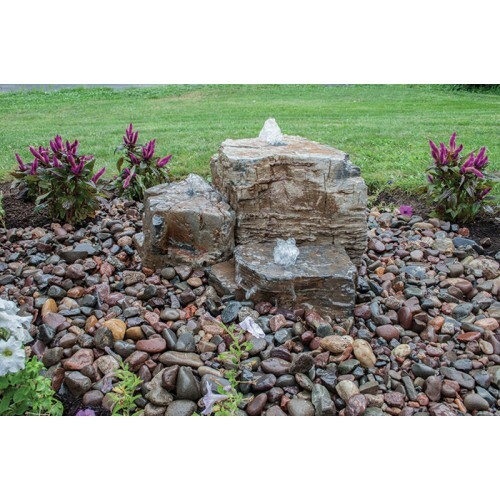 The Aquascape Pagoda Stone Fountain Kit bundles the perfect combination of products, providing a unique, easy-to-install kit which includes everything you need to create an impressive, recirculating, three-piece fountain. Three pre-cored rocks are included, each unique in shape, size, and coloration. 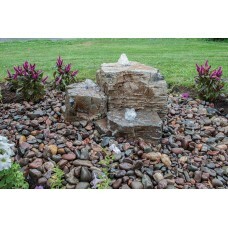 The natural, stratified rocks are extremely durable, and provide a one-of-a-kind stone water feature. 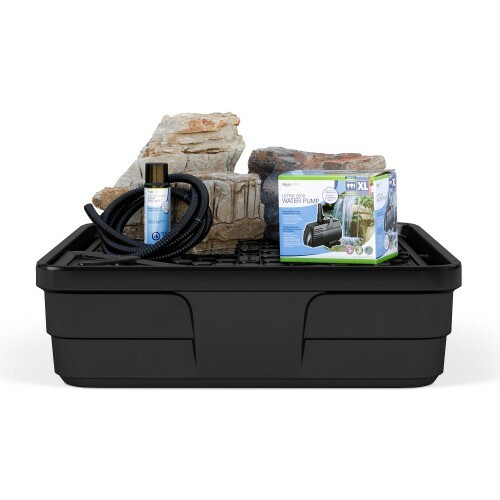 The included AquaBasin® 45 is a sub-surface water basin is able to store up to 98 gallons, minimizing maintenance significantly. 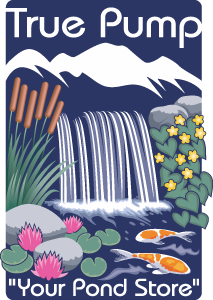 An extremely energy-efficient Ultra Water Pump is included to circulate the water through the fountain, and the included pipe, foam sealant and fittings makes installation easier than ever.